Congratulations! You’ve made it through another busy week. Today’s Freebie Friday is the perfect quick brain exercise, for you and your kids. We have three FREE math mini-games for Adding 3 to 6, Adding by 4’s and Adding by 5’s. Answer the problems correctly and you’ll be rewarded with short videos on Native American clans. 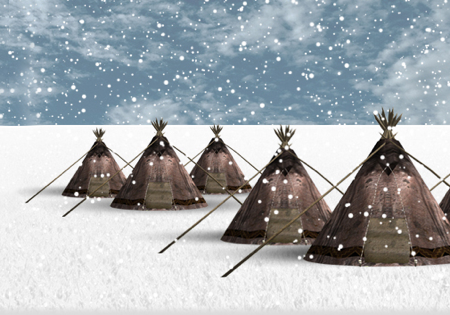 The videos offer historical information, along with amazing rare photographs on the Ojibwe tribe, the importance of tipi tents in the winter and the story of Wolf Woman. 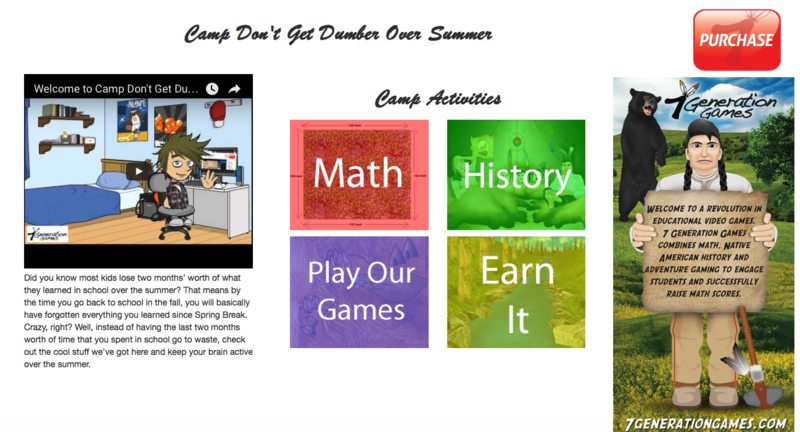 These mini games are part of our free resource site, Camp Don’t Get Dumb Over Summer, aimed at keeping kids learning and challenged through fun, educational games. The site is a great educational resource, offering FREE games, videos and activities with an emphasis on math and history. If it’s too cold or snowing to play outside, the students can hop on to the site and practice math, brush up on history and just have a good time. If they’re looking for more of a challenge, our games can still be purchased through our site.